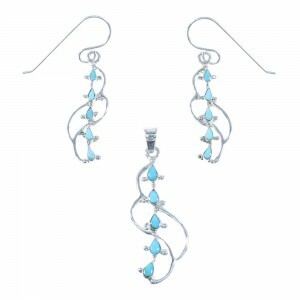 If you are interested in jewelry sets, you've come to the right place. Our sets are simply stunning for any occasion. We offer the most intricate stonework around, allowing our customers to find a great deal on matching necklaces and earrings. 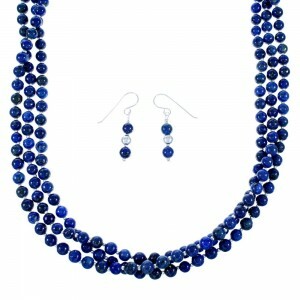 Selling fashion jewelry sets means we can provide alluring pieces at huge markdowns without sacrificing quality. 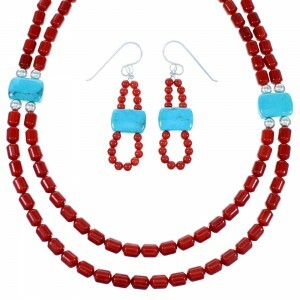 You'll find Native American sets that inspire onlookers. Whether you are looking for something casual or the definition of elegance, we have the right fit for you. 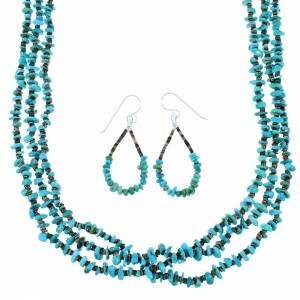 Consider the power of our turquoise jewelry set collection. 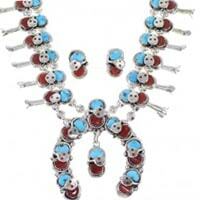 This stone holds significant spiritual and healing powers with tribes all over the Southwest. 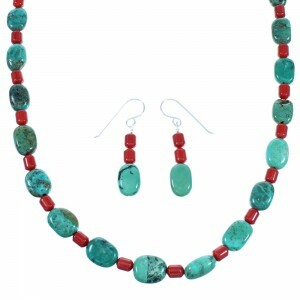 Many cultures believe turquoise jewelry sets provide strength, protection and fertility. 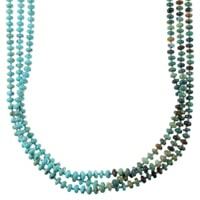 As with our Native American sets, turquoise is one of our most popular colorations and is hugely popular among people of all ages and backgrounds. We have so many colors and stones available that it's easy to find the perfect gift for a friend or loved one - or even the ideal treat for yourself. 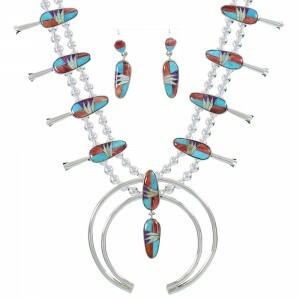 When you wear one of our Native American sets, you'll be stunned by the quality and detail that goes into every design. 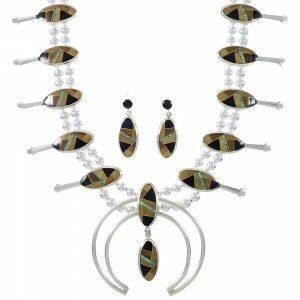 Our jewelry sets are available in a multitude of stone and color options. We even have multicolor combinations that are very popular and can come with radiant inlay designs. You'll see a lot of animals depicted in our Native American sets. For hundreds of years, tribes have revered animals and their images can be found on virtually every style of art. In the Arizona region, the coyote is one of the most depicted animals, and in some cultures is considered an omen that bad things could happen. On the lighter side, coyotes are also considered tricksters and look great on our Native American sets. You may also find bears depicted on our Native American sets. Many tribes-people believe the bear represents physical strength and leadership and view the bear as a protector. The butterfly is another beautiful animal you'll find on more than one of our jewelry sets. In many tribes, the butterfly stands for metamorphosis and transformation. 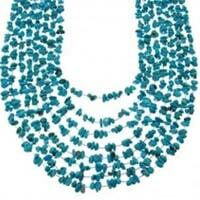 Our artists craft beautiful butterflies, which make for a stunning turquoise jewelry set. 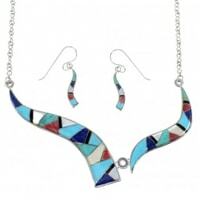 Our fashion jewelry sets are absolutely stunning in appearance and priced affordably to make our fashion jewelry sets accessible and practical for everyone. Don't let the low prices fool you though, our fashion jewelry sets are manufactured to the highest standards and our quality is guaranteed to be the best. 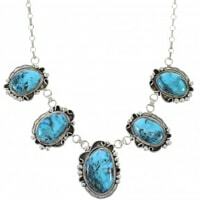 So for the best selection of the highest quality jewelry and art at the lowest prices anywhere SilverTribe is the place. 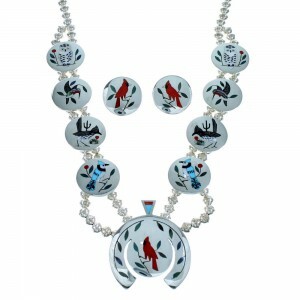 Browse through our great selection of jewelry sets to find an item that's right for you or a loved one. We have a variety of styles and stones to suit any taste for any budget. 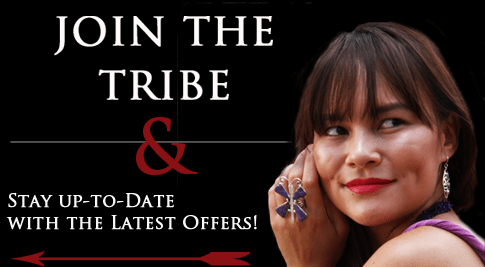 Whether you are looking for something simple and elegant or colorful and bold, our Native American jewelry pieces will meet your needs and provide the perfect addition to your collection at a price much better than you'd expect.